A garden is that part of your home where you can relax and read your favourite book, have outdoor meals with your family and friends, do your morning exercises, and more. Sprucing up that area to make it more special and incorporating your own style in every corner can make it even cosier — the perfect place to unwind. Coming up with DIY projects to put that unique touch to your garden is not as hard as you think. Plus, you do not have to spend a hefty amount to beautify your garden. All you need is to be creative with concrete. Yes, concrete. That seemingly drab material used for walls, floors, and pavements can work wonders in your garden. What’s more, concrete is one of the cheapest materials around and is readily available. The material is smooth, safe, and resistant. It can withstand practically any weather conditions. You can also mix it with old stuff that you might reconsider preserving instead of throwing away like an old shoe, your favourite cup that was broken, or some old toys. Concrete is a lot more versatile than you think. It can be shaped, formed, and moulded into practically anything. Here are some creative and artistic ideas on how to use concrete in your garden. 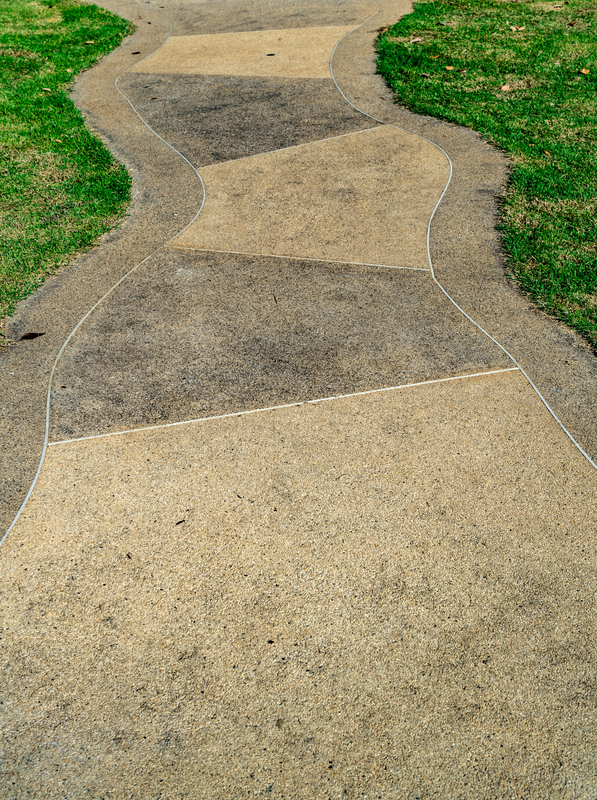 A concrete pathway with different with pieces of glass, shells, colourful stones, or anything decorative would make strolling through your garden a walk to remember. Simply arrange the pieces the way you like them and slowly pour the concrete over them. Let it dry and you have your own wonderful pathway. Concrete votives with different shapes are really fun to do. All you need are moulds or casts of different shapes like a star, a heart, or a fish. Pour concrete into the mould of your choice and let it dry. Plant your favourite herbs or flowers in decorative and colourful concrete vases. An idea for making these vases is to simply cut a plastic water bottle open and then pour the concrete. Paint the vase to make it more colourful. Up your garden’s aesthetic with concrete garden tables, chair, or outdoor countertops with old toys or any old stuff embedded in concrete. This will prove to be interesting conversation pieces when entertaining guests. Concrete stone slabs with catchy sayings about life or any favourite lines from movies or books will make the space more creative and more personal. Concrete monograms or the lettering of your name or the names of your loved ones add a personal touch to your garden. Indeed, the list is practically endless when it comes to the versatility of concrete in livening up your garden. Don’t be afraid to experiment and let your imagination run wild. 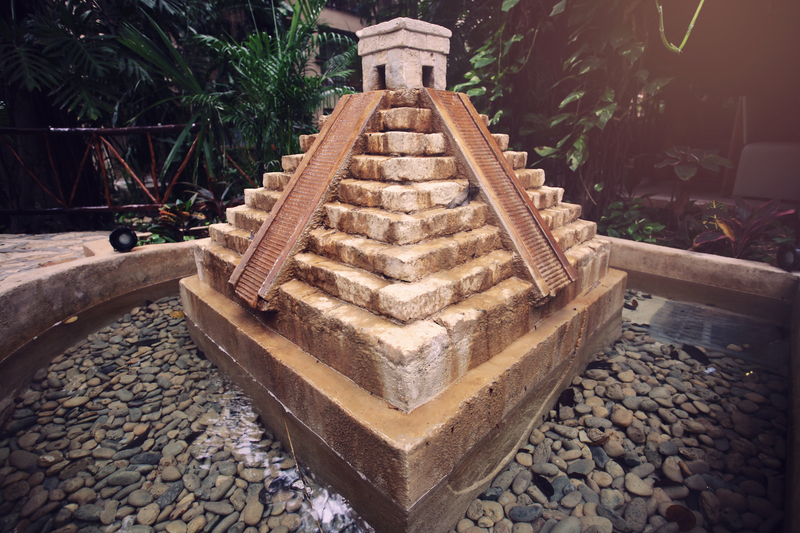 Turn that garden into your very own concrete haven.